Now with a stainless steel interior option, Purair LF Series Laminar Flow Hoods ensure easier work zone cleaning and optimal chemical resistance in laboratory, pharmaceutical and biotechnology applications. 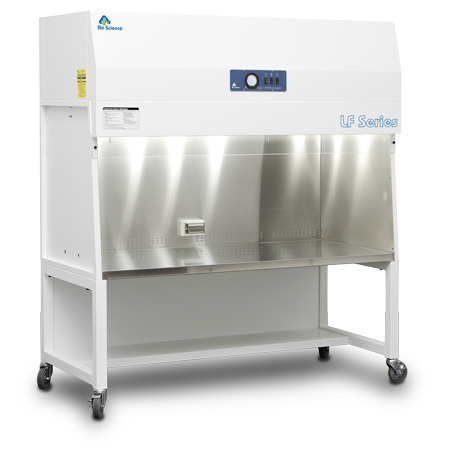 All of our standard horizontal and vertical laminar flow hoods are available in stainless steel. Please specify your stainless interior when ordering. View our full line of laminar flow and clean bench products, or contact us today for a customized quote based on your application.